Stay warm and cozy all winter while experiencing the difference of variable speed air delivery. 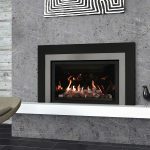 The Bryant Evolution 986T Furnace provides quality and value. This 2 stage, 96.5% efficient furnace pairs with Bryant heat pumps for a super efficient hybrid system. AFUE up to 96.5% Efficient. 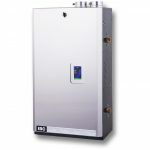 The 986T Gas furnace is in the top range of energy efficiency and qualifies for utility rebates. Two-stage operation allows for longer, more consistent heating cycles, evening out your heat. 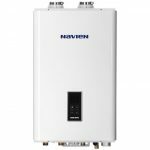 Designed to work with the Evolution Control thermostat, this furnace will optimize your system output, as it keeps in close communication with outdoor heat pumps and air conditioners and calculates the most efficient way to achieve your requirements. With nearly continuous operation at very low speed you will experience greater comfort while maintaining efficiency. It’s quiet too. The fully variable-speed Perfect ECM blower and two speed inducer motor use less electricity and provide optimal air circulation, adding to the efficiency of the 986T gas furnace and your overall comfort. Bryant’s factory warranty will provide you with lasting comfort. Bryant builds trusted reliability into every product then provides additional peace of mind with excellent warranty protection. 10-year standard parts limited warranty must be registered within 90 days of installation through Bryant. What factors will a furnace technician consider when sizing a new furnace for my home? There are several factors. The size of your HVAC equipment is determined not just by your home’s square footage. Layout design and any efficiency factors such as insulation are taken into account as well. We follow Washington State code and industry standards for calculating your homes heating and cooling loads to ensure a perfect fit for every home. 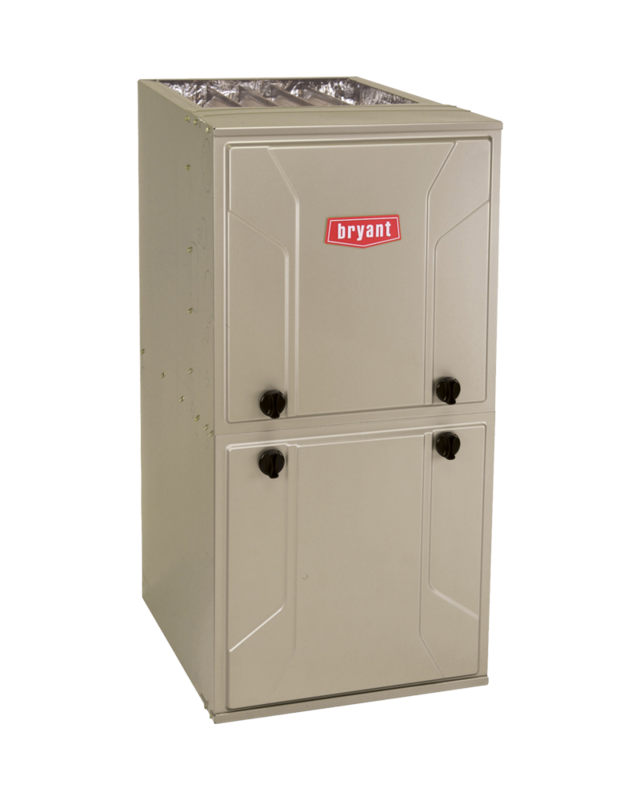 How do I know if my contractor is qualified to install a Bryant energy efficient gas furnace? Washington Energy Services is a Bryant Factory Authorized Dealer, which means our teams have received many hours of factory provided training on these specific products. In addition, Washington Energy Services has NATE certified installers and our furnace installation teams have hours of internal training and lots of on the job experience installing furnaces in many Northwest homes. How do I know if my furnace is failing? A furnace with annual maintenance can last up to 20 years, but the average is 15. While your furnace may still be running, it will lose efficiency over time, which increases your cost of operating it. When it’s super cold out, the strain on your furnace could push it over the edge and you will end up with no heat. If that happens, call us 24/7 and we can diagnose if it is fixable or must be replaced. If you hear loud or squealing noises, smell something like car exhaust, or find your blower is sending you cold air at times, that is a good indication that you should consider looking into replacing your furnace. 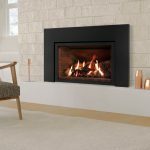 Should I switch from oil to a gas furnace? If you have gas on your street which could be piped to your home, it is worth getting information from your utility about the cost of doing this. That is because converting from oil to a gas furnace will save you significant heating cost. The cost of oil is only going to rise over time. Plus it eliminates the need to monitor and refill tanks in your yard. Natural gas is plentiful and made in the USA. If the cost of running gas to the house is too high, there may be alternatives using efficient electric hybrid heat or ductless systems.